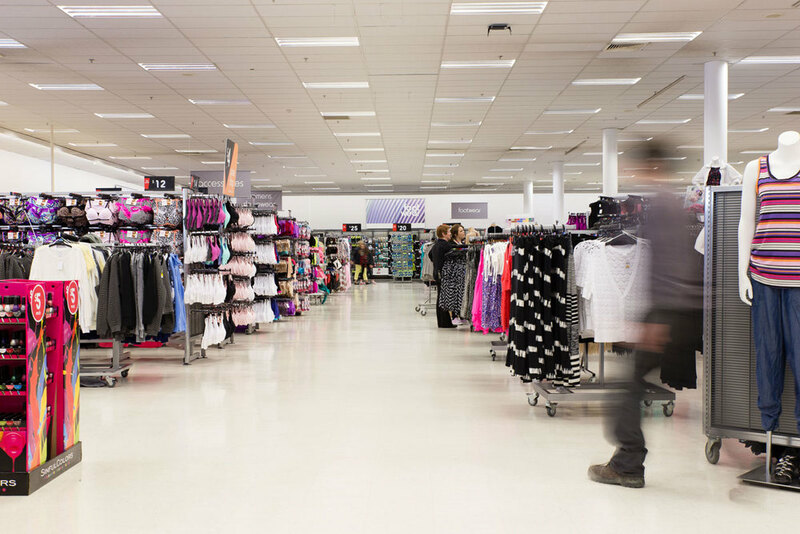 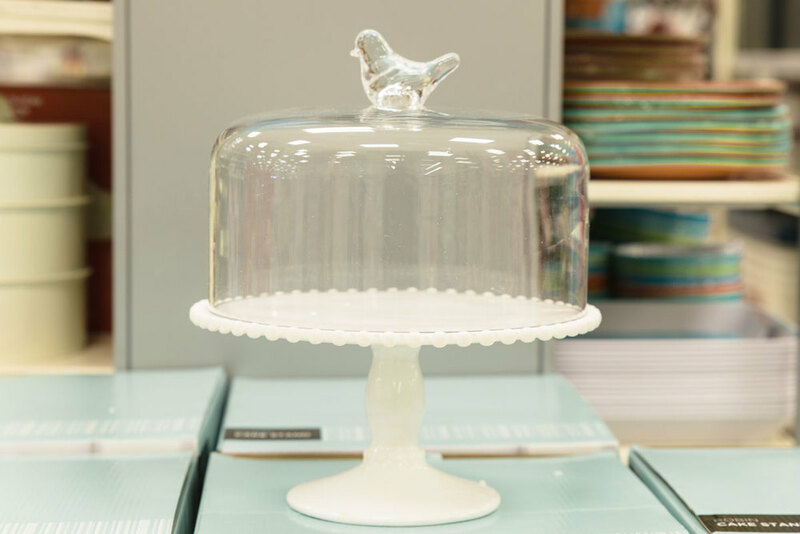 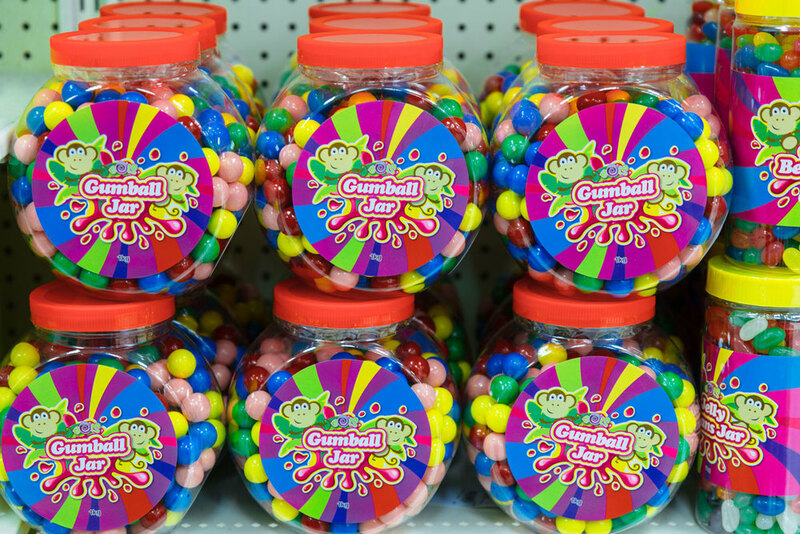 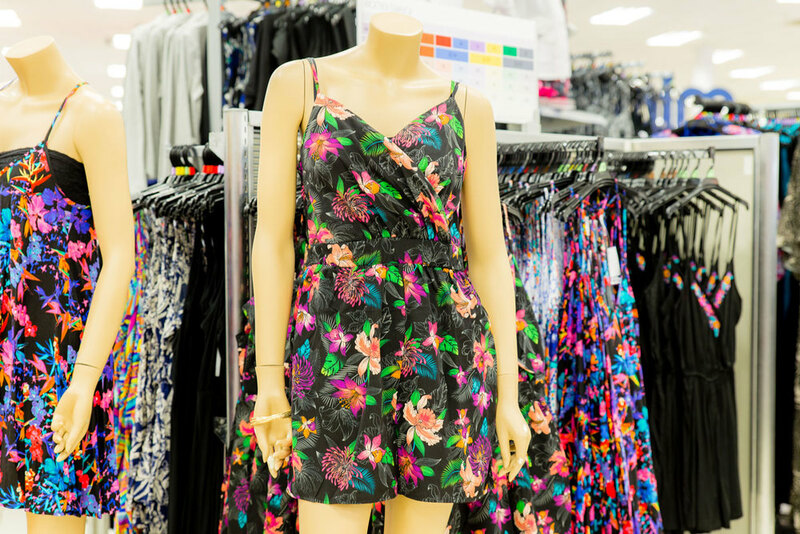 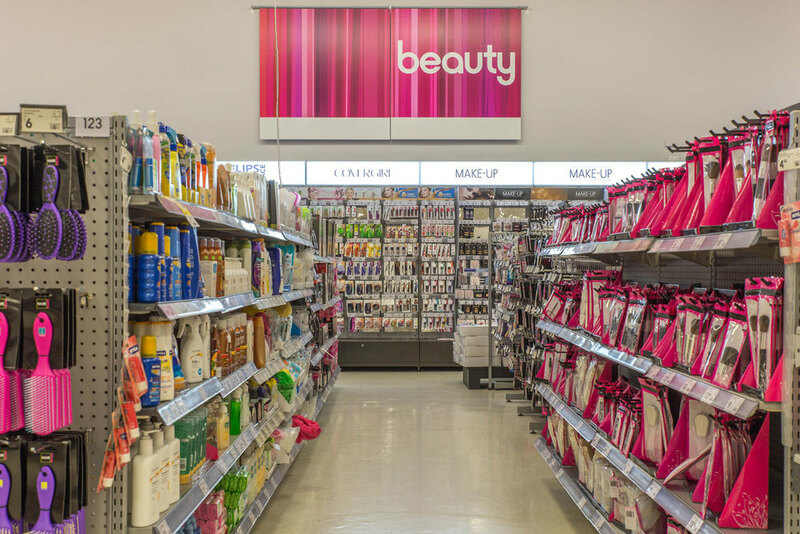 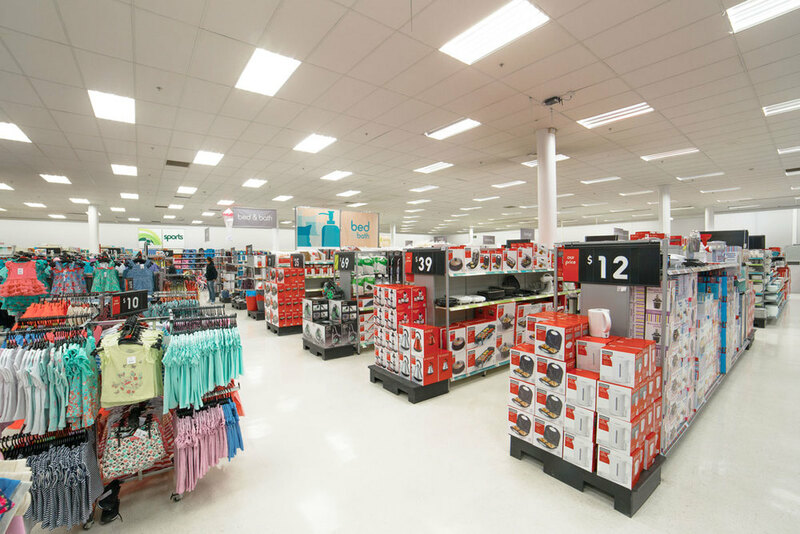 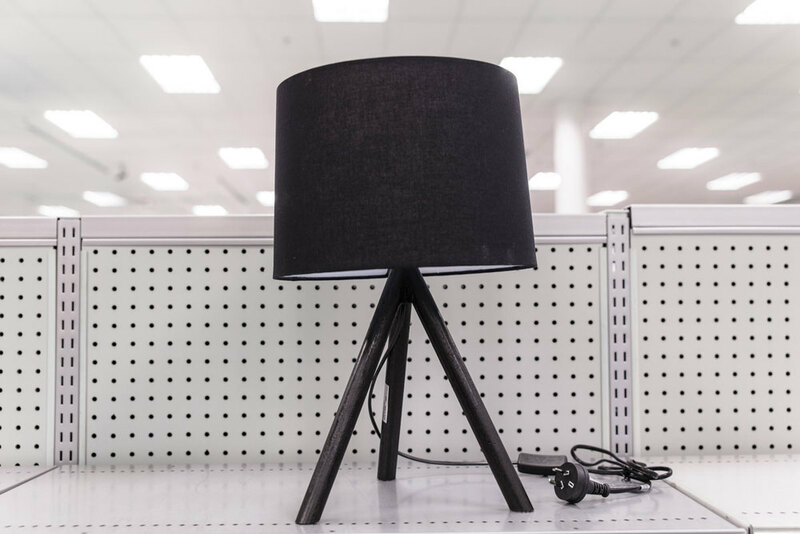 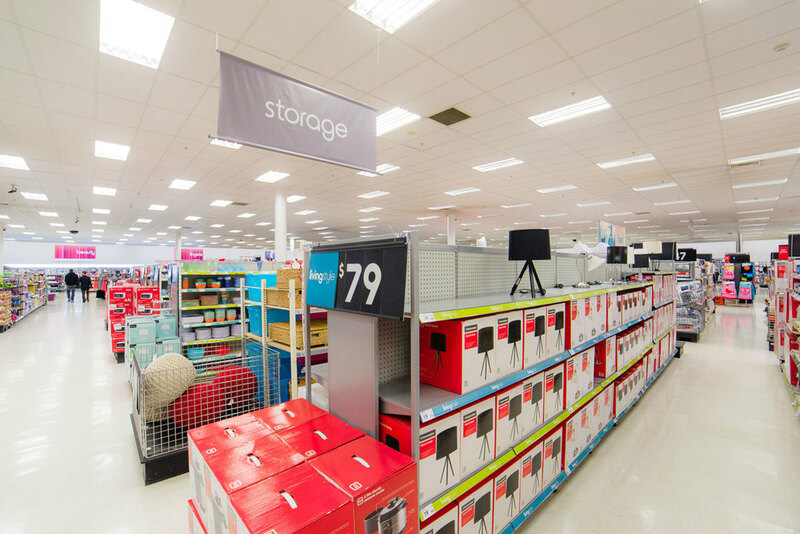 Kmart delivers irresistibly low prices through more than 180 stores across Australia and New Zealand. 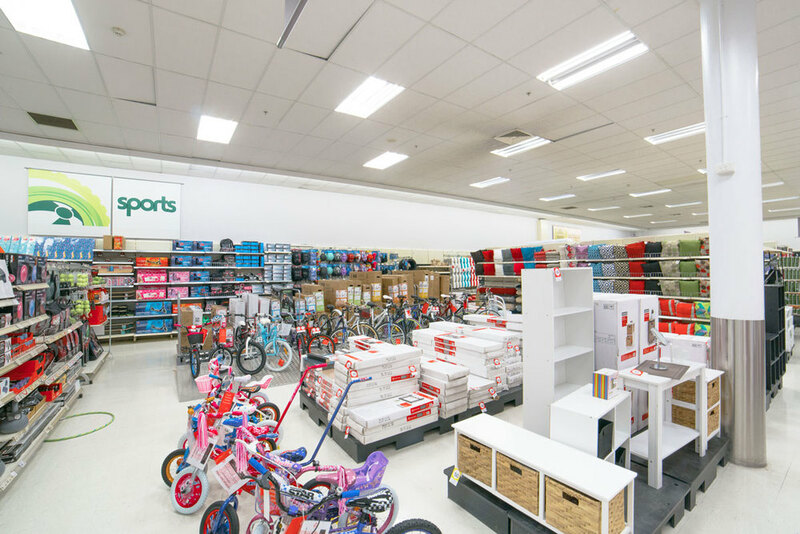 They work hard to ensure you get the lowest prices possible on the items you and your family need every day. 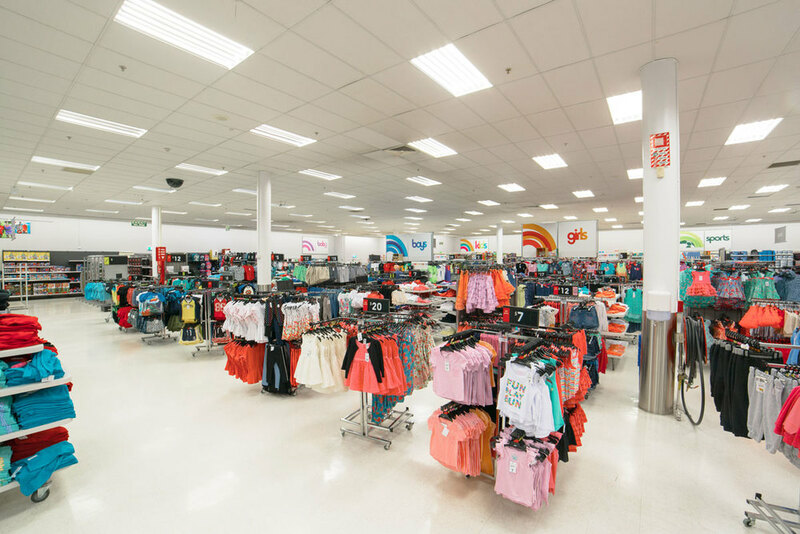 So, if you haven’t been in to a Kmart store for a while, come in and experience the new Kmart for yourself.